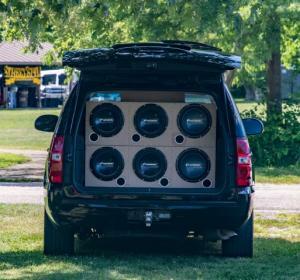 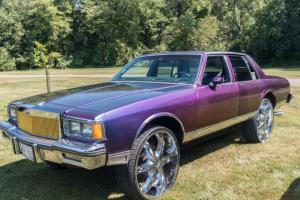 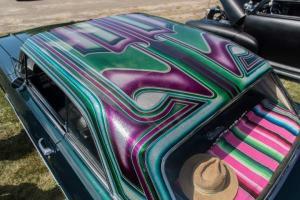 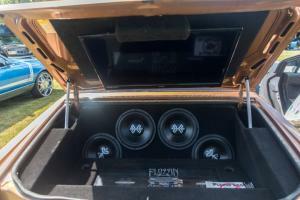 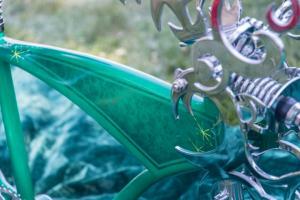 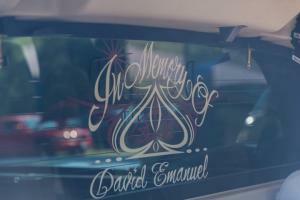 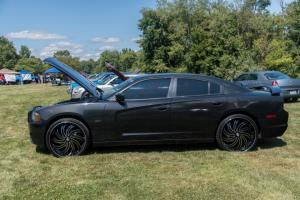 Attendees who brought a ride with them were seen cruising around the area, airing out, blaring music, and some just sitting with their ride enjoying the show. 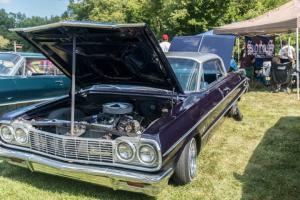 Kids were seen checking out the rides with their family and even more were seen playing at the playground located right by the show! 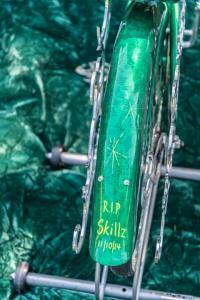 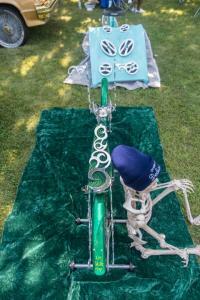 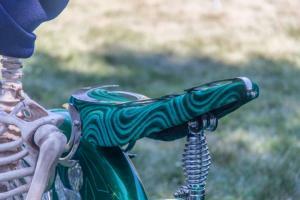 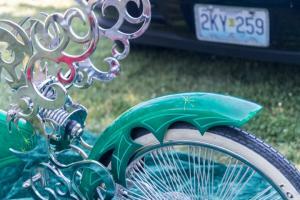 This show brings rides and people together to enjoy an event that has a little bit of everything. 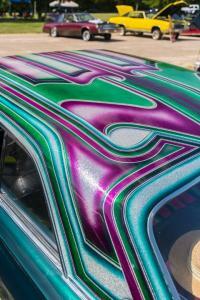 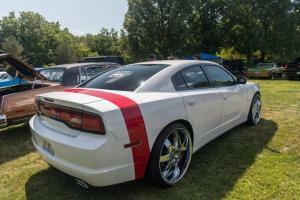 With a show like this that is packed full with fun, make sure that you have this event on your car show list. 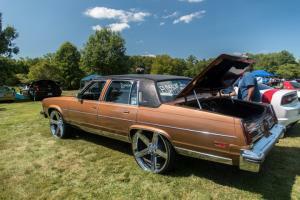 Pack up your family and head over to Sommer Park to enjoy the atmosphere that keeps bringing attendees back! 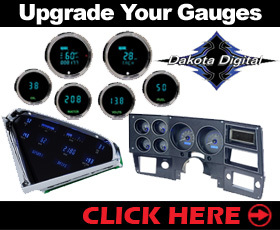 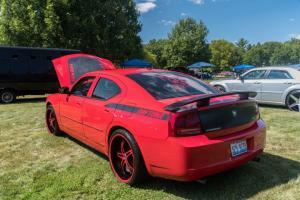 Want to check out some sick rides? 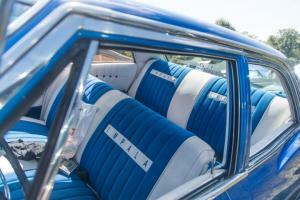 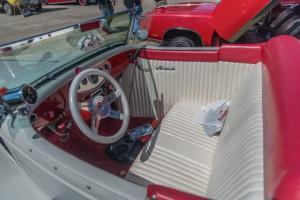 Make sure to check out our World of Wheels coverage! 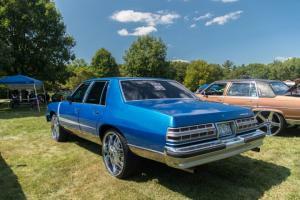 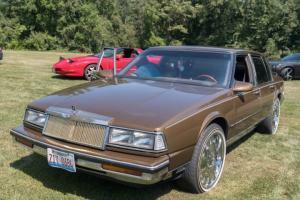 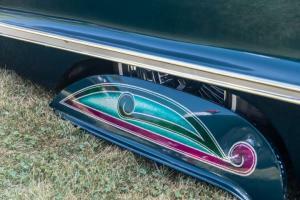 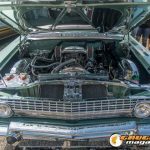 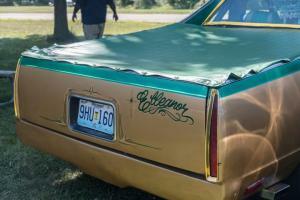 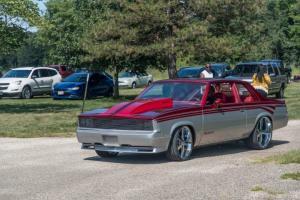 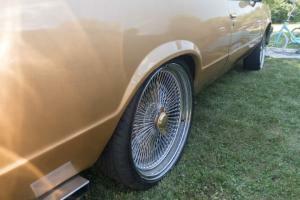 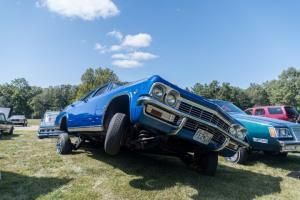 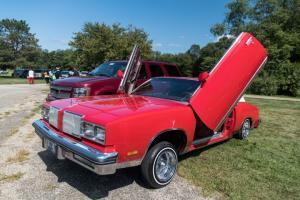 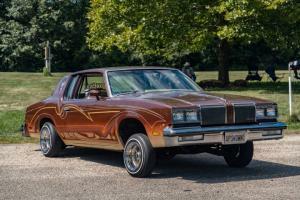 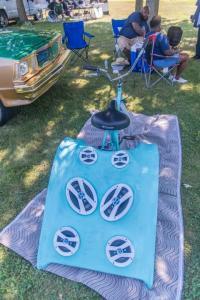 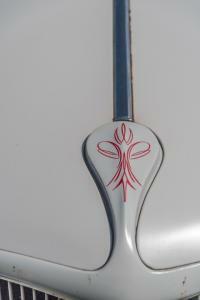 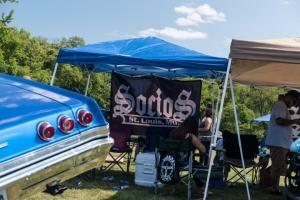 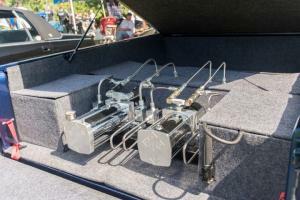 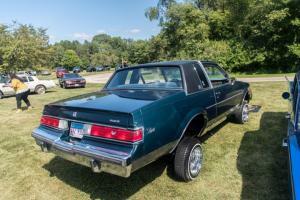 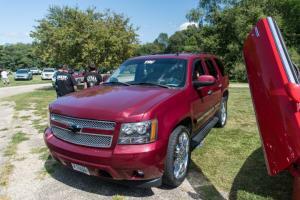 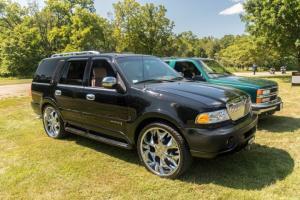 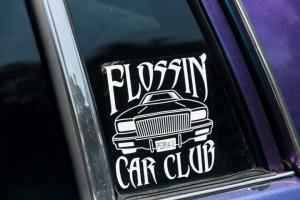 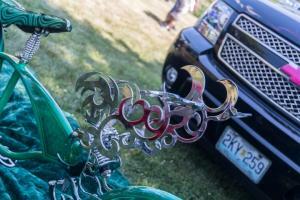 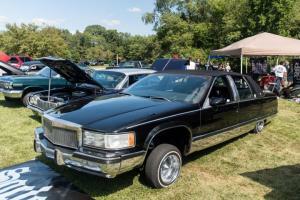 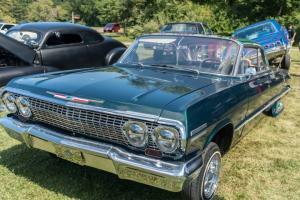 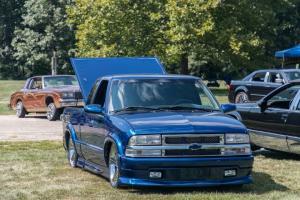 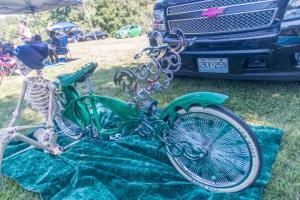 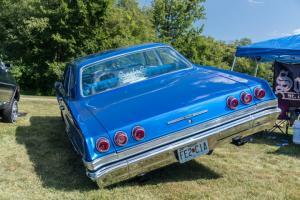 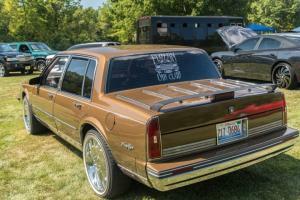 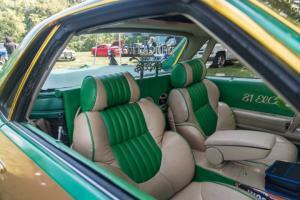 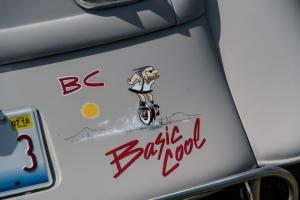 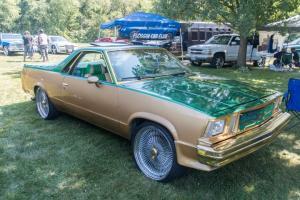 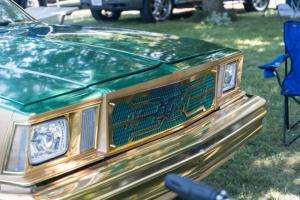 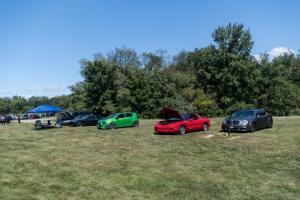 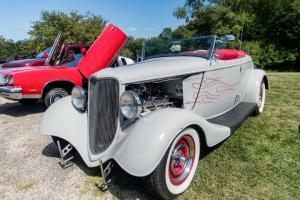 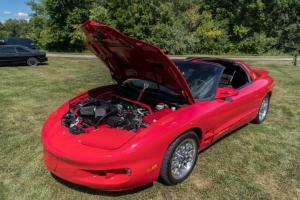 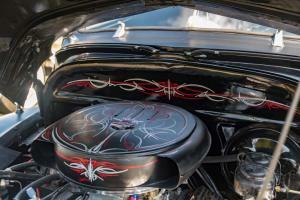 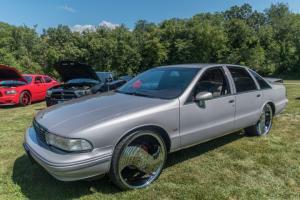 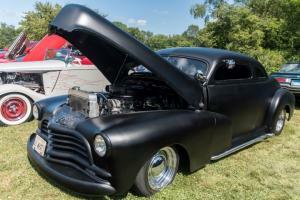 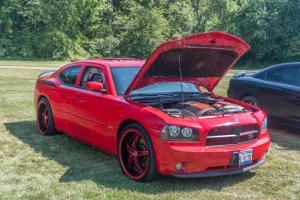 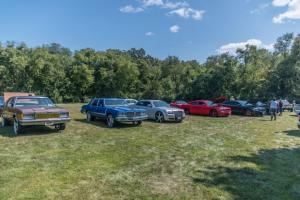 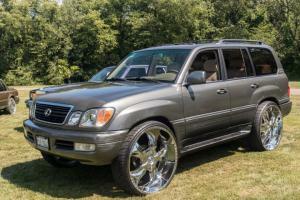 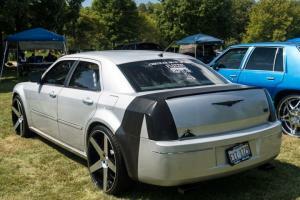 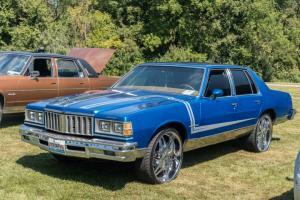 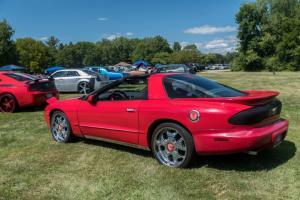 Interested in more information on StreetStyle Car Club 8th annual Picnic? 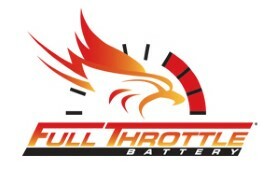 Check out their facebook page!